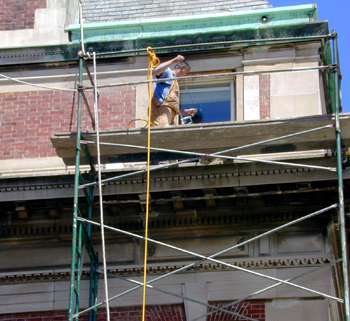 Everest is restoring damaged masonry throughout this complex of historic buildings. 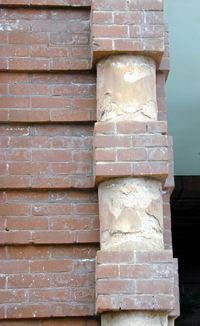 Corrosion of steel anchoring has caused spalling of masonry in many locations. 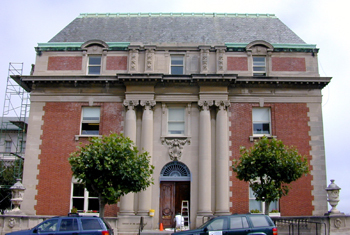 Everest worked directly with the school to develop cost-effective repairs that can be completed in a timely manner.